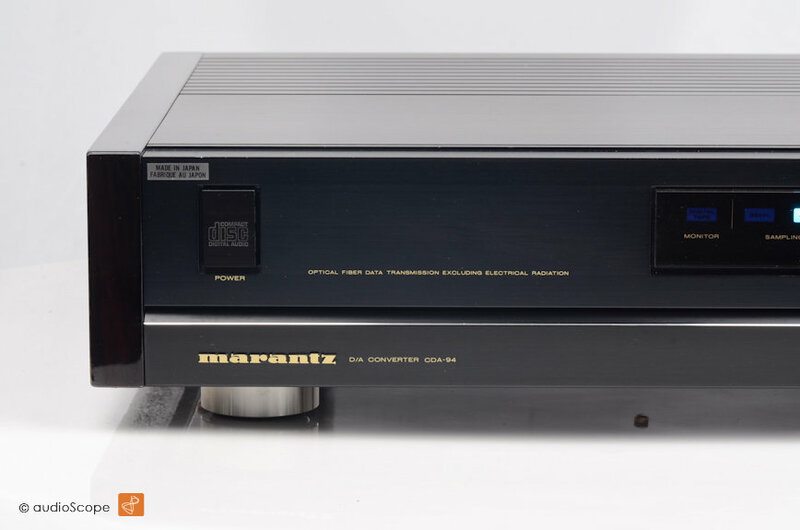 Marantz CDA-94 DAC for sale. 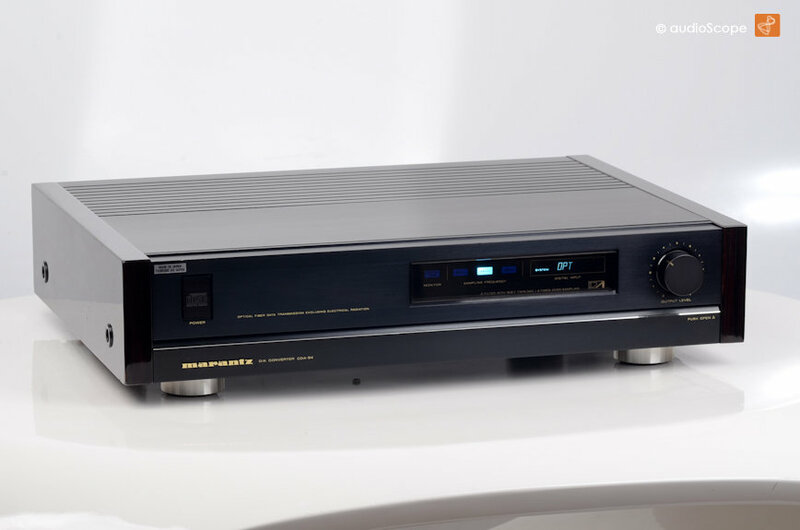 One of the most acclaimed and sophisticated DA converters of the late 80ies with abundant amenities and the legendary Philips TDA1541 chipset. 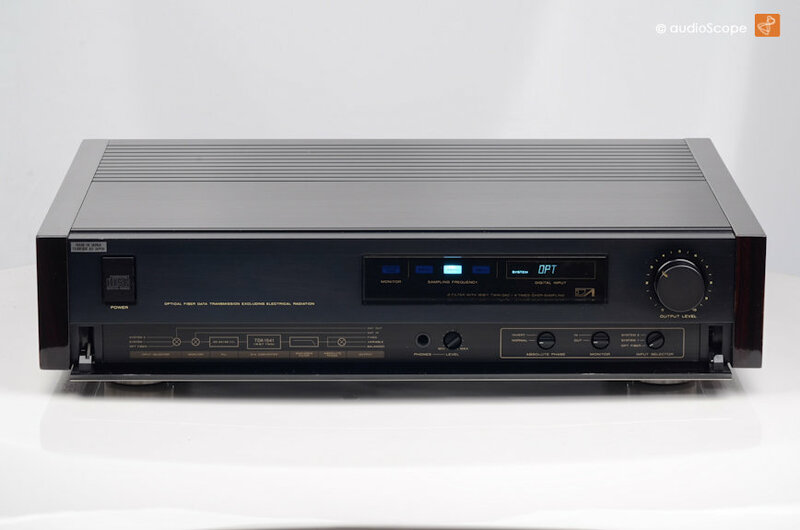 Offering three coaxial, one optical S/pdif digital inputs plus a monitor loop with a coaxial output, all digital devices such as CD, MD, DAT, DVD and Computers can be connected. 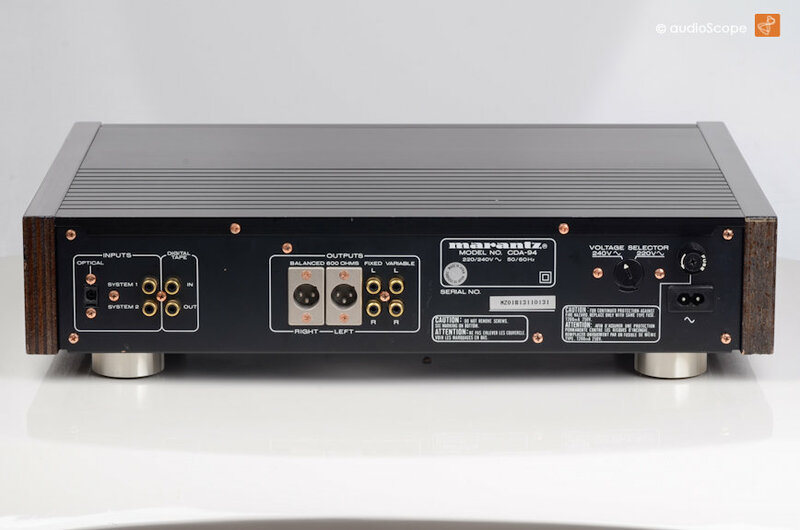 As analog outputs we find a variable headphone jack on the front panel, variable and fixed RCA connectors and symmetrical XLR outputs on the rear panel. 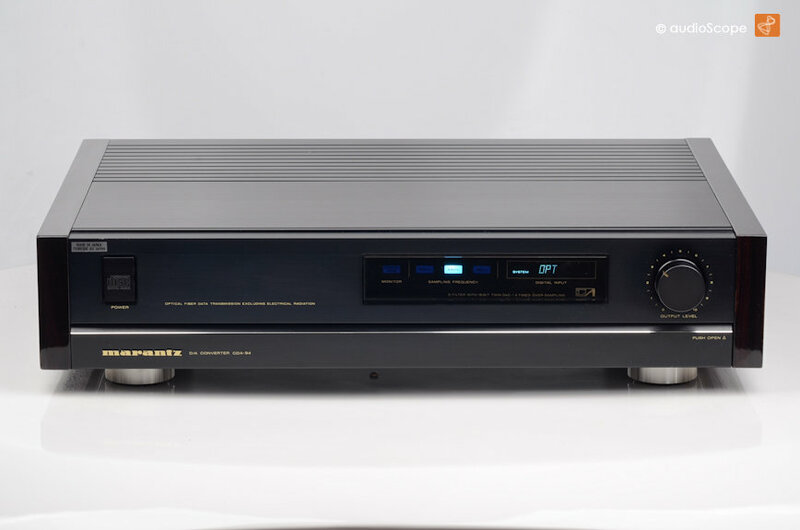 This unit can be used as a complete digital pre amplifier. The optical condition is near mint, only minimal wear on top, harly visible. 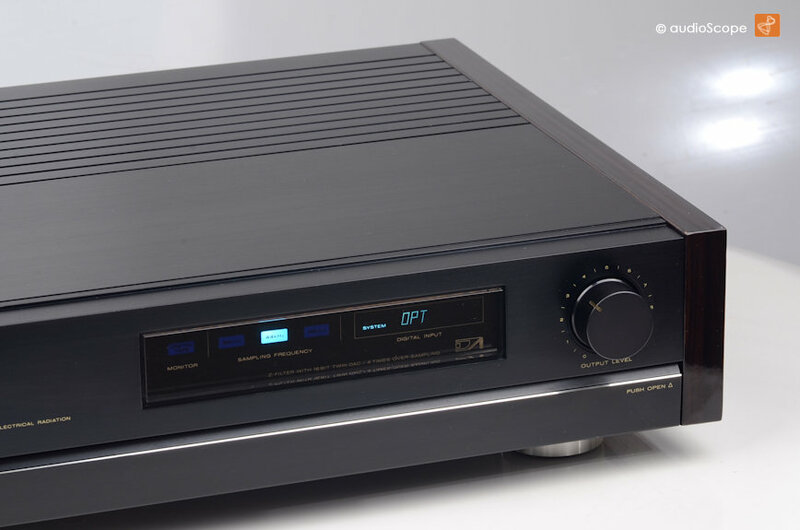 If requested, we can upgrade the regular TDA1541 with a TDA1541 S1 Single Crown converter.